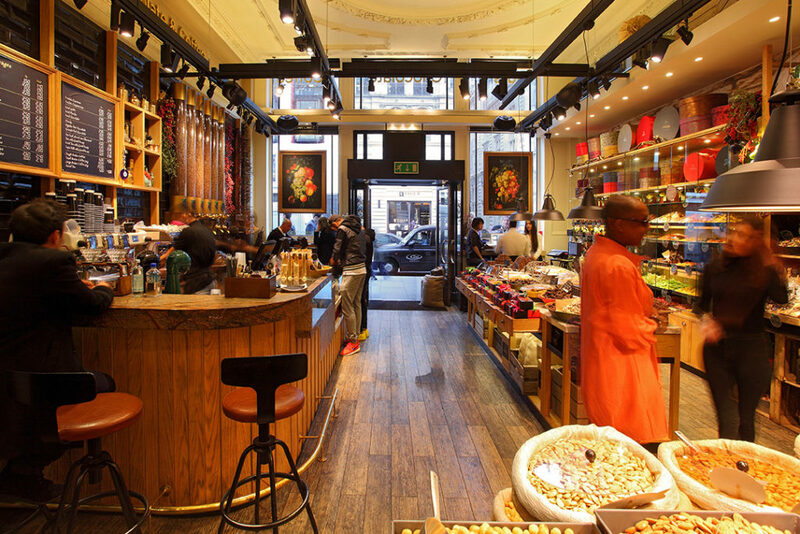 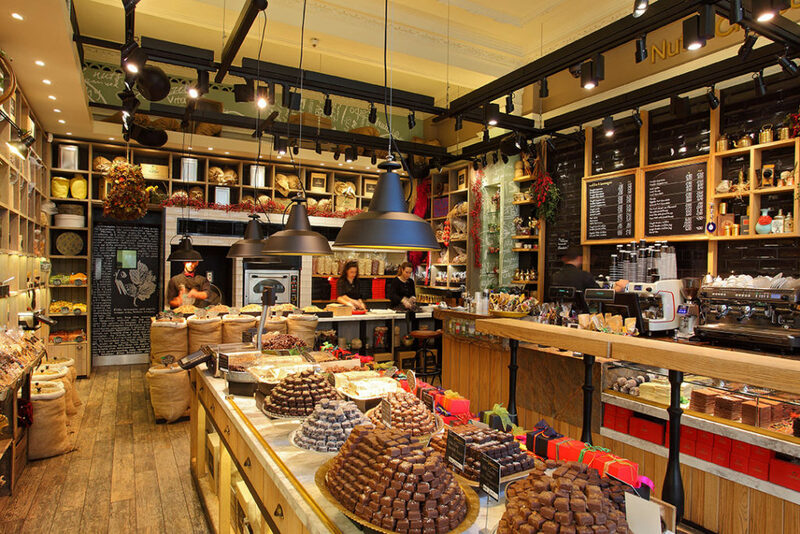 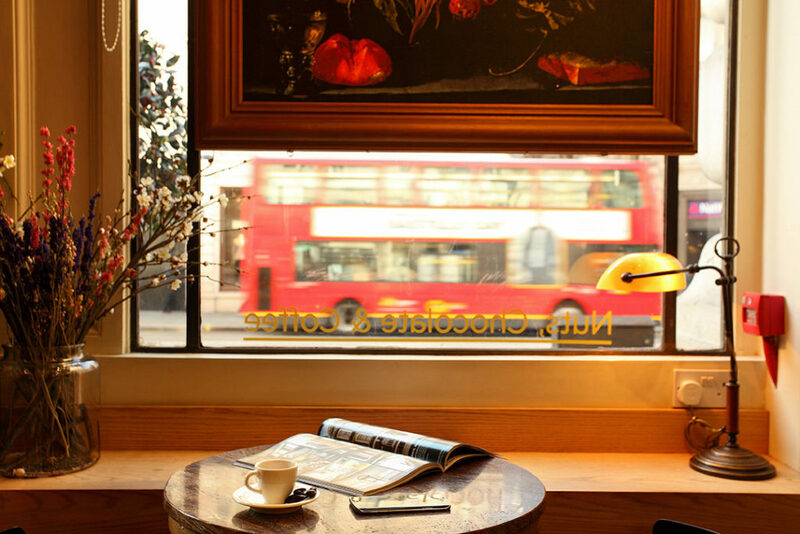 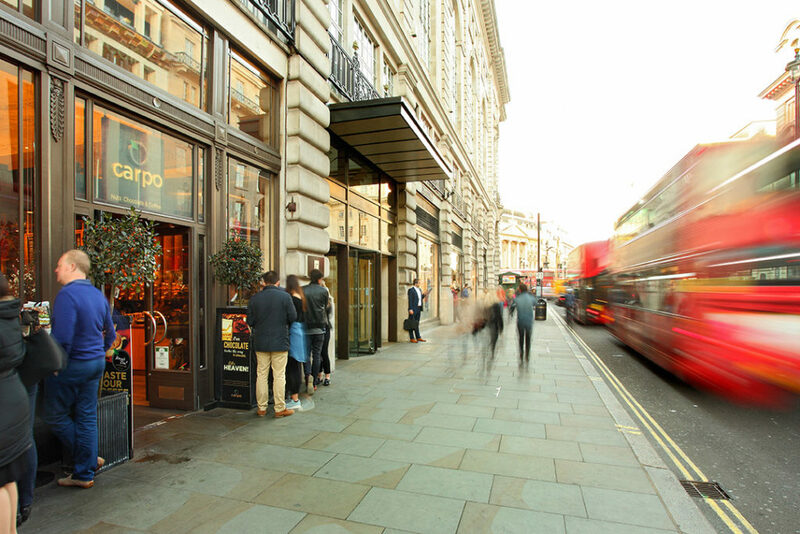 Carpo Piccadilly opened its doors on February 2013. 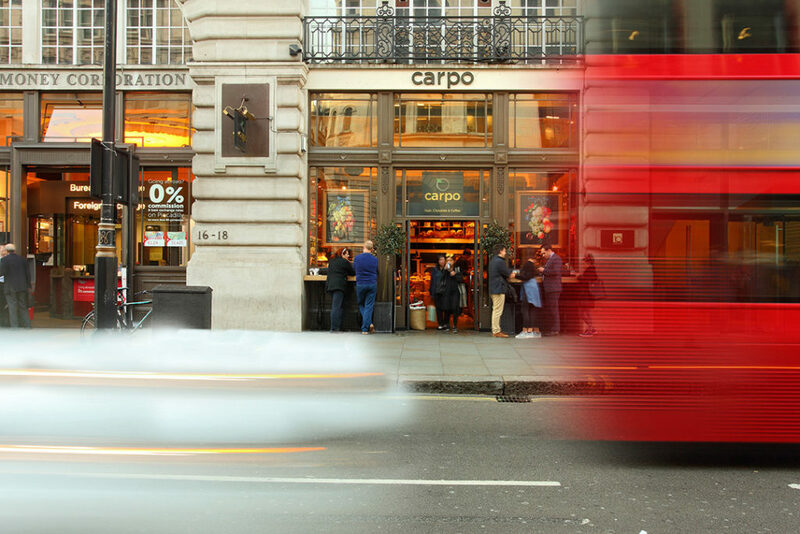 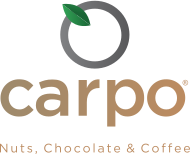 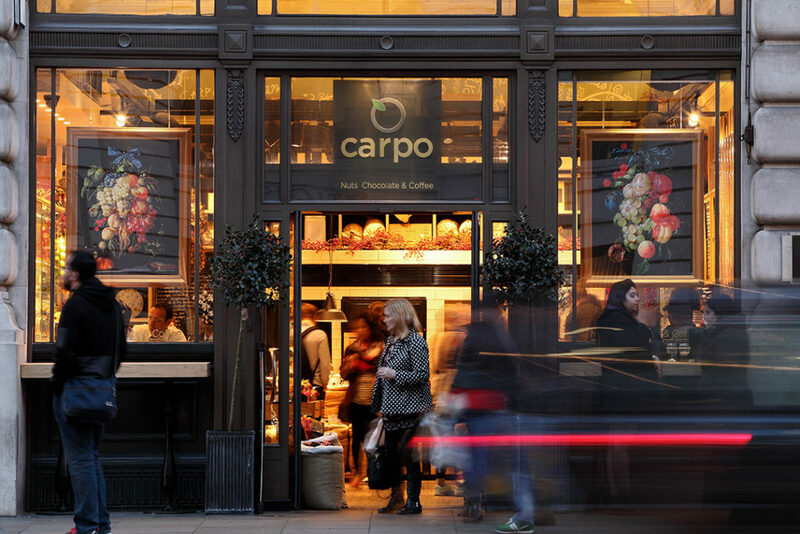 Located at 16 Piccadilly, carpo Piccadilly is unlike other luxury food vendors in that it takes its customer journey a step further, immersing visitors in the flavours, smells and sounds of the products and countries where they come from, giving a complete sensory experience. 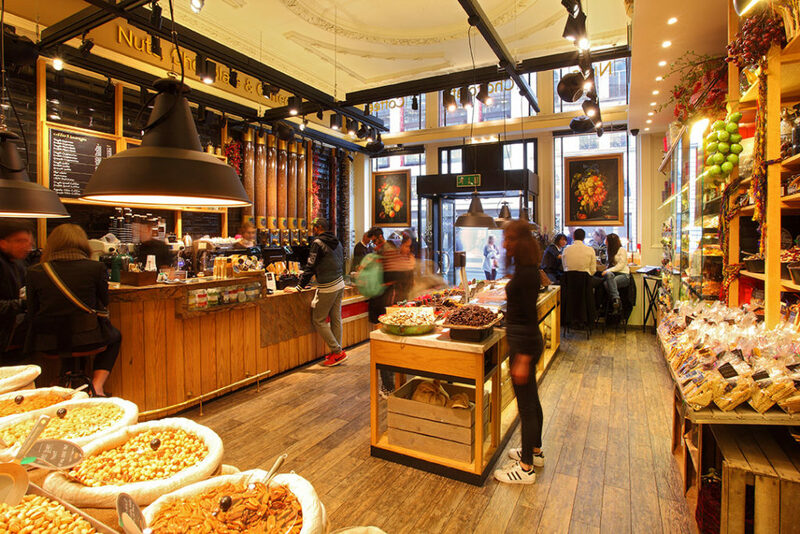 Its extensive range stretches from popular favourites such as pistachios, peanuts and almonds, to the less familiar ones like dried stuffed figs with walnuts, and nectarines. 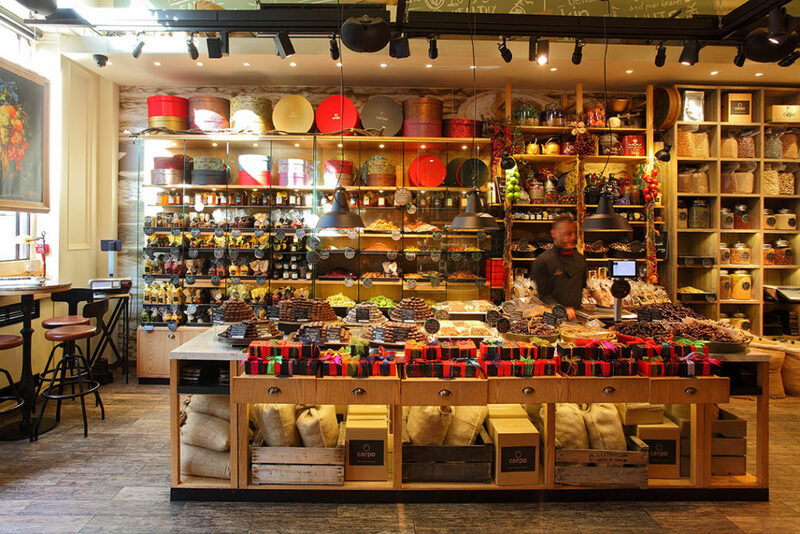 While the raw materials are from far and wide, much of the process and production required to get many of the ingredients from nature to the store floor takes place here, and many products go straight from the oven to the shelves. 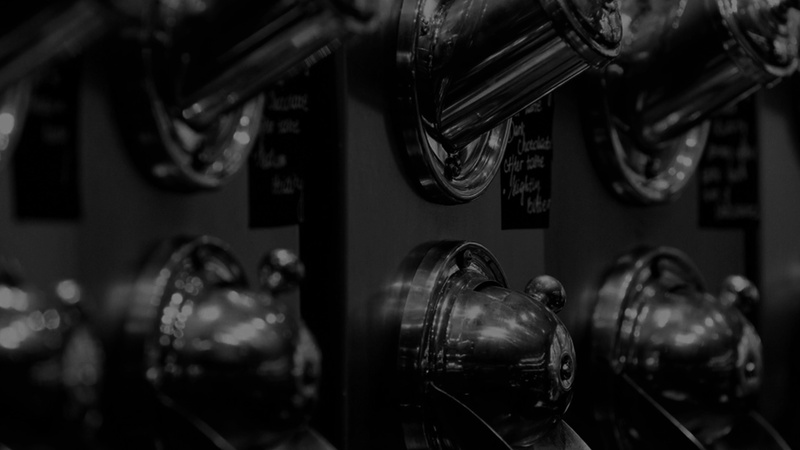 Upon entering the store, customers are first hit by the rich aroma of the store floor nut roasting ovens that are fired up at regular intervals to make sure products are as fresh as can be.